The Spare Room on NE 42nd doesn't do many shows but when they do, they're worth checking out. 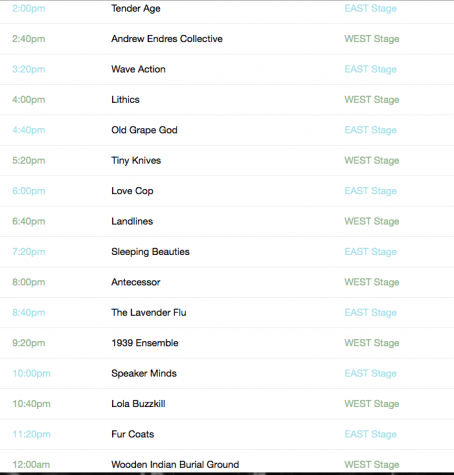 Tonight's show will be eclectic, fun and free, which are the three best qualities a show could possible offer. We're finally getting The Wild Body EP release we've all been waiting for. The cassette will come with quite a few versions of artwork to choose from, so if you find yourself a fan of their experimental post-punkcore dream rock (which you should be), you'll have your pick of the litter while supplies last, of course! A bit of fun from Karaoke Star, the improv project from Cat Hoch and Bryson Cone, will be kicking off tonight's entertainment, with the gazey garage stylings of The Tamed West closing the night out. Music starts at 9pm, so be sure to show up on time before the place packs up! Saturday night, April 25 at Kelly's Olympian, The Deli Portland celebrates the winners of their Best Emerging Artist of 2014 poll - where local music industry insiders, tastemakers and listeners alike democratically elect their favorite new Portland artists. 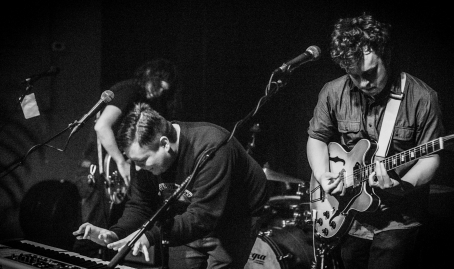 Headlining the night, 2014's poll winners The Domestics will croon their way through your ear and into your hearts with their lyrically-charged, heartfelt indie rock and roll reminiscent of the late Heatmiser. The fall of 2014 saw the release of their self-titled debut LP and made The Domestics an instant classic. 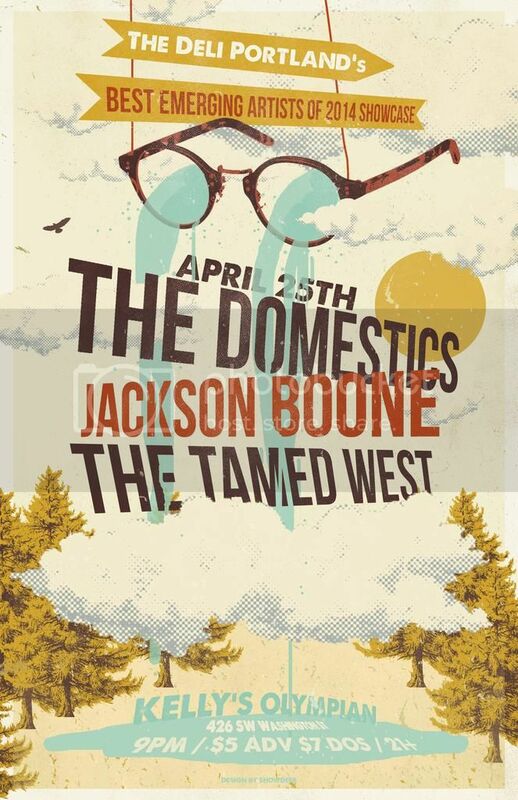 Support by the folk tinged dream psych wizardry of Jackson Boone, and openers The Tamed West with their more upbeat reverb washed garage pop blend of psych rock. Doors at 8:30, 21+, $5 in advance or $7 at the door. 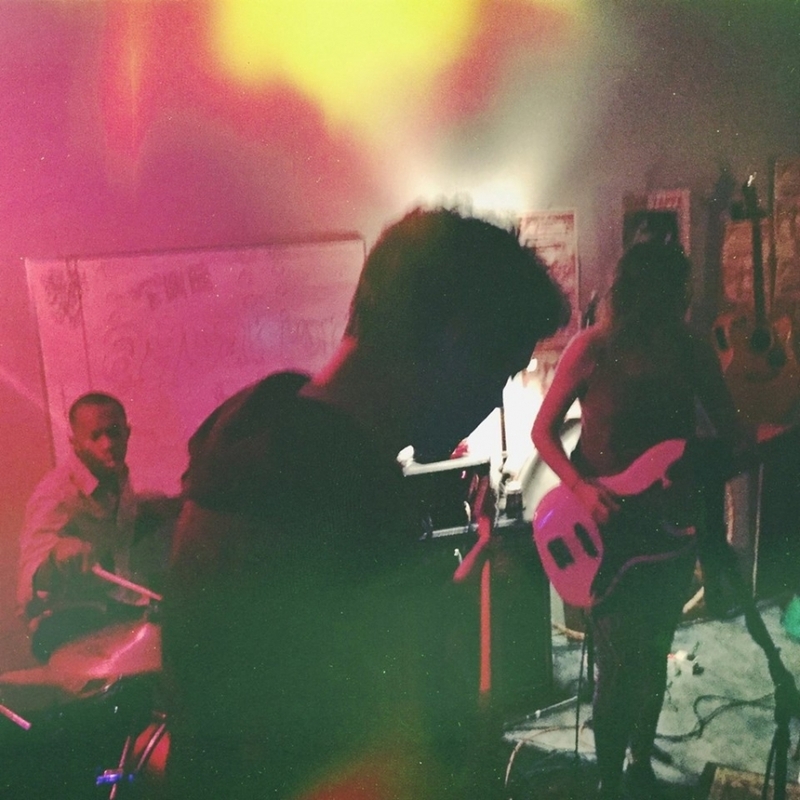 After a couple active years in the Portland music scene, this past March The Tamed West finally released a first piece of recorded music for listeners to enjoy in the form of a self-titled EP. 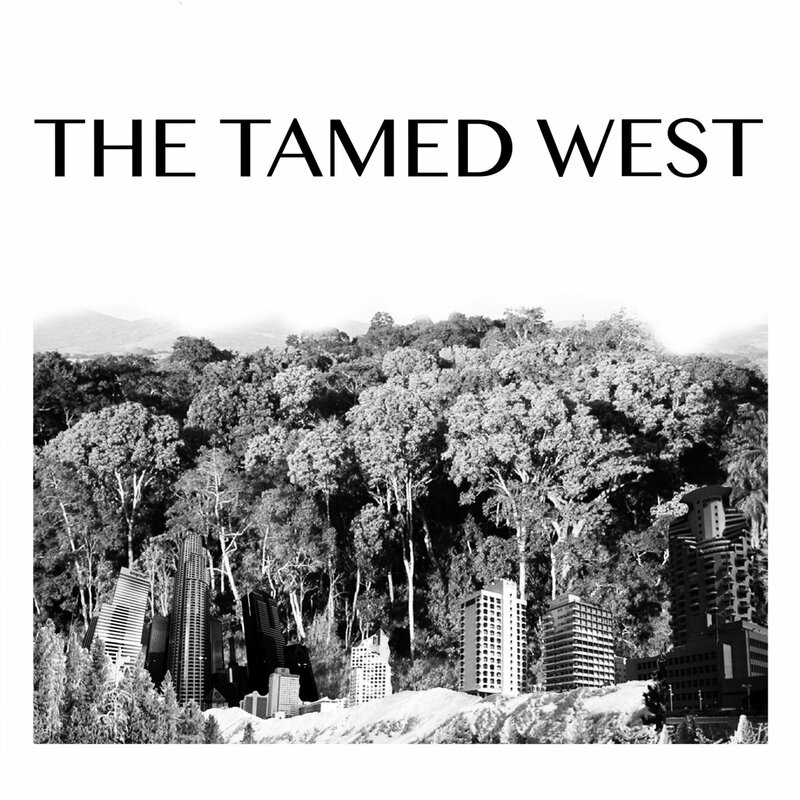 Though short and sweet, The Tamed West EP boasts influential elements of early Surfer Blood and the late Gauntlet Hair with a heavy wash of reverb over simple yet dancable rhythms, thoughtful vocal melodies and twinkling guitar. The Tamed West claimed the fourth seat in The Deli Portland's 'Best Emerging Artist of 2014' poll, as voted by a jury of local music industry professionals and tastemakers as well as listeners alike. Keep an eye on The Tamed West in the coming years and expect great things. June 13 - This Friday, underground Portland's favorite pshychedelic house of DIY, PALS Clubhouse, will host a night of experimental rock 'n roll worthy of popping those last few mushroom caps you've been holding onto for the right time. Headlining the night, electronic math rock trio Bearcubbin'! are sure to leave you with visual trails and echoes of looping guitar. Another power-trio, all the way out from Austin, Megafauna are on tour in support of their new album, Maximalist, with a more straight forward rock yet at times trippy feel. The Tamed West open the night, and although they currently only have one recorded track available for listening, they are sure to become a new favorite in Portland and beyond sooner than one may think. You'll be psyched you caught them for free when they were still opening shows.